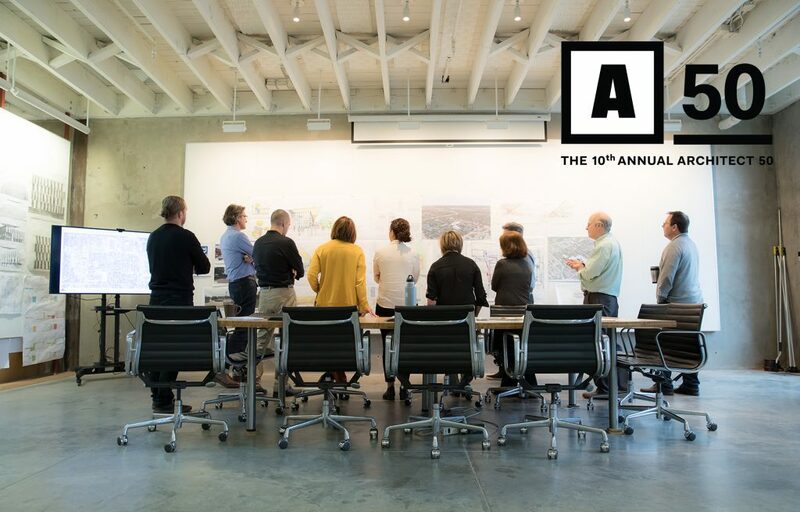 We are honored to be named #24 among ARCHITECT Magazine’s 2018 annual Architect 50 rankings. Unlike other rankings, which list firms by size or revenue, our ranking is based on our performance in three categories: business, sustainability, and design. Participating firms answer a survey and submit a design portfolio. Scores are tabulated to establish a list of the Top 50 firms nationally and in each of the three categories. Opsis is proud to be ranked 12 in sustainability, 36 in business and 73 in design. According to ARCHITECT magazine, the depth and talent of the 2018 participating firms—160 completed submissions—was unparalleled. The collective contributions of our Opsis team, our clients, partners, and consultants enable us to make a positive impact through our work and achieve this ranking from among a highly talented and competitive list of national firms.